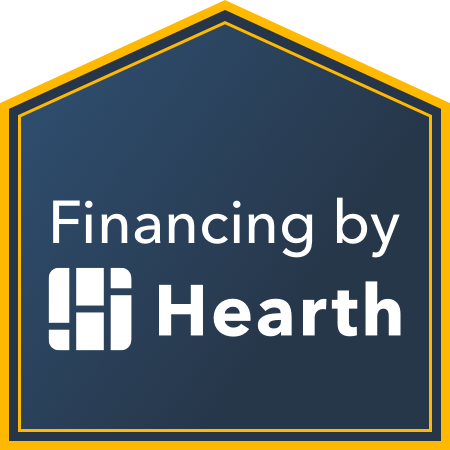 PaRu Construction is excited to offer an opportunity to finance your next big project. Whether it be a roof, upgrade to a kitchen or bathroom, floor, or new patio to relax on and enjoy your yard we are here to help you achieve your next big dream! There are multiple plans that are available to assist with remaining within a monthly budget that works for you! Please call us to discuss your desires and we will work alongside to make sure it happens!